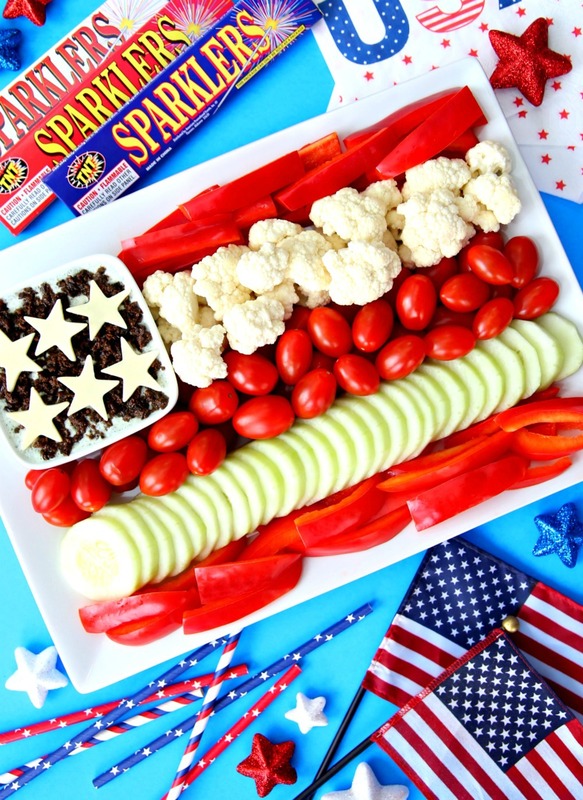 A festive Patriotic Veggie Platter perfect for the 4th of July! 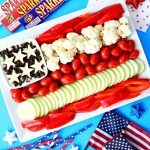 Patriotic Veggie Platter – A festive vegetable platter to make for your 4th of July of cookout. The best appetizers are the ones that don’t need to be baked and that look pretty. 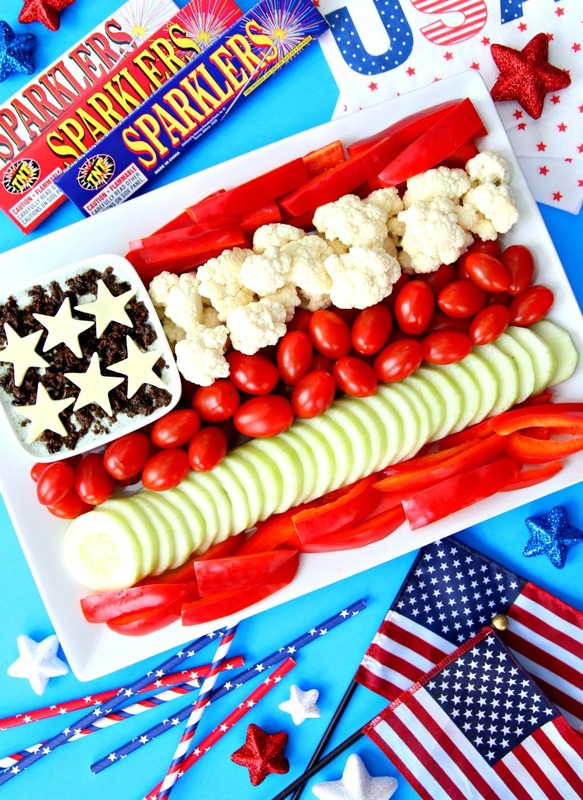 Well, this Patriotic Veggie Platter is pretty and festive. It’s the perfect 4th of July party appetizer! The best thing about this festive 4th of July Vegetable Platter is that it’s healthy and clean. The ranch dip is made with Greek yogurt, buttermilk, and spices and you can never have too many veggies. I cut up the veggies and arranged them in rows. Then I added the clean ranch dip to a small bowl and spread the chopped black olives over the dip. I then used a star cookie cutter to cut stars out of the cheese and laid them on top of the black olives. That’s it! How easy and cute is that? Such a festive little veggie platter. Perfect for a party! Cut up the veggies and arranged them in rows. In small bowl, whisk together ranch dip ingredients. Add ranch dip to a small bowl and spread the chopped black olives over the dip. 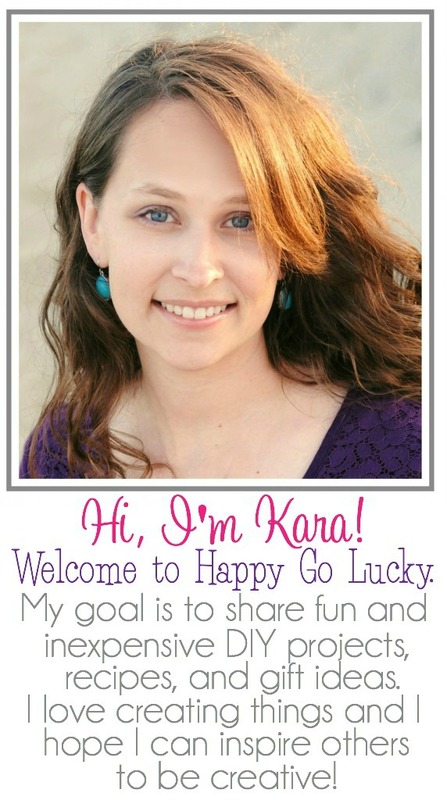 Create stars using the white cheddar cheese and star cookie cutter. Lay stars on top of black olives.